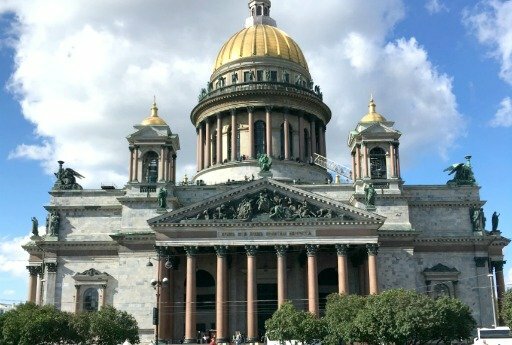 We have many happy memories of our lovely visit to St Petersburg. We had such a good guide and we learned so much from him. Thank you again. Volga Dream really was a dream for us and we have told all our friends about it. Thank you again for making the St Petersburg part of it such a pleasure. Best wishes from us all, Jill, Anil, Hamad and myself, Virginia.